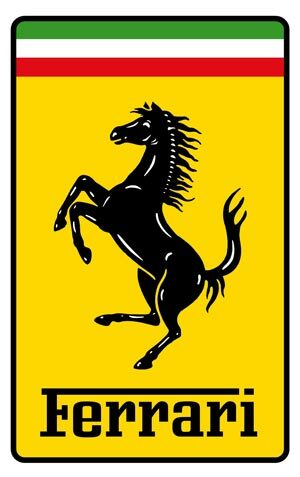 The Ferrari name is synonymous with speed and racing when we talk about cars, but the Ferrari brand is not as old as you may have thought. However the cars actually built by the Ferrari name didn’t come to be until the late 1940s. Enzo Ferrari with a background in racing during the1930s started working on a plant to build these high performance automobiles in 1943 located in Maranello Italy. By 1946 Ferrari was starting to to build cars and by the late 1940s they had already introduced the first Ferrari known as the 125S and the 166 Barchetta soon followed. These Ferrari brochures are hard to find, but we are working on that project. The Ferrari logo was more than an idea or a whim; it was a symbol that was seen on the plane of a heroic Italian pilot. Ferrari was actually invited by the mother of this Italian pilot to use this logo for his vehicles as a good luck, which can be seen on the Ferrari brochures today. Ferrari with his love for racing automobiles entered and won the British Grand Prix in 1950, which was a testament to the vehicles that bared his name. It was full steam ahead from there and in the 1950s and 1960s the Ferrari brand continued to grow both on the racetrack and on the highway. They launched several well-known cars including the Dino 246 GT, which was named after Enzo’s deceased son and the 250 California plus the 365 GTB4. Take a look at some of the Ferrari brochures below and you see the emphasis on speed and styling. The Fiat Company bought a 50 percent stake in the Ferrari Company in the 1970s, but was not interested in changing things around so the original drive and styling that Enzo brought the brand remained the same. Ferrari continued to produce high performance vehicles that can with a big price tag. These models were the Berlinetta Boxer or 365 GT4 BB, 308 GTB and the 308 GT4 some of which you can still see in the Ferrari brochures below. Things were changing a bit for Ferrari in the 1980s when the Fiat Company increased their share of Ferrari to 90 percent as the Ferrari family continued to hold the remaining 10%. Enzo Ferrari the founder passed away in 1988 and his son was named vice-president of Ferrari. However Ferrari continued to introduce amazing vehicles to the public like the Testarossa, 288 GTO, F40 and the Mondial. The Ferrari brochures and sales literature below are impressive on their own so you can imagine how impressive these high priced cars are when you get behind the wheel. The Maserati brand became a part of the stable when Fiat acquired it in 1997 and overall things weren’t quite the same since the passing of Enzo. However Ferrari and the legendary racetrack driver Michael Schumacher brought back the grandeur of the Ferrari name after several wins. New models in the 1990s included F355 sports car, F50 supercar, 550 Maranello and a V12 Grand Touring model. See some of these fine motorcars in the Ferrari brochures below. 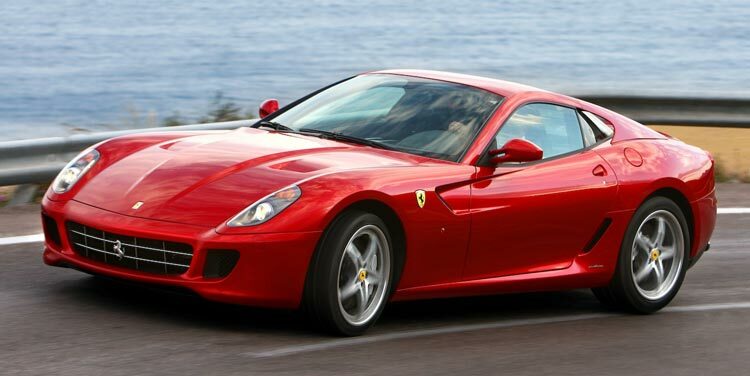 Ferrari continued to turn heads in the new decade by launching more models and styles for the wealthy that included the 458 Italia, F430, Enzo and the 599 GTB Firoano. Even today Ferrari continues to produce top on the line high performance vehicles, but that come at a price that makes them available to few. Its not about the monthly payment when you buy a Ferrari, its more about the look, the feel and the performance. 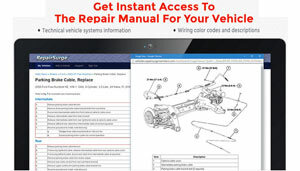 This is not the car for the budget minded driver as you see in the Ferrari brochures and Ferrari sales catalogs that we have collected here for you in the PDF format.